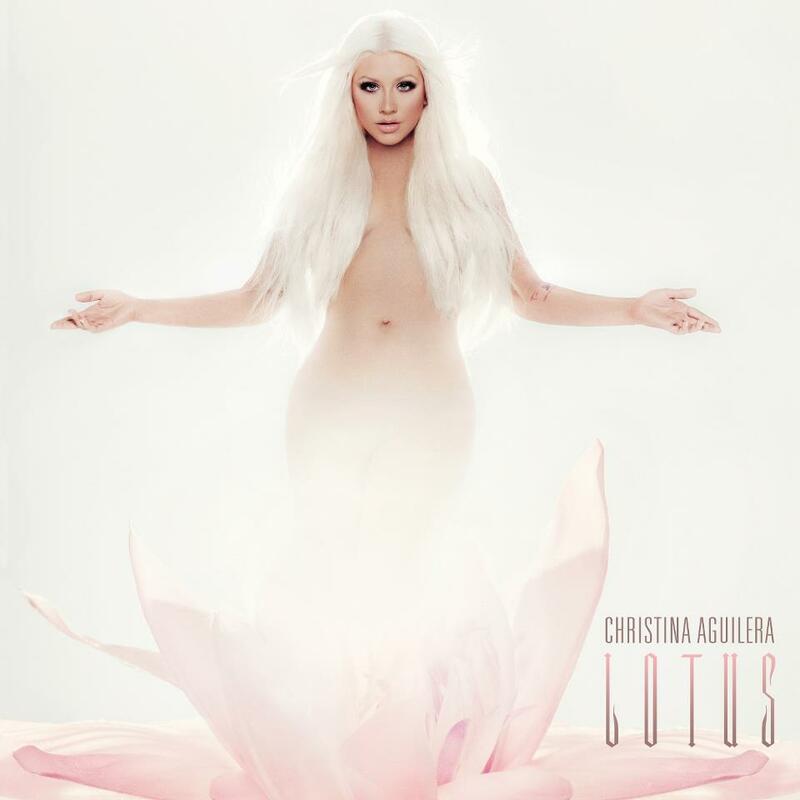 Despite facing so much criticism from haters that lambasted her increasing waistline, hideous recent fashion choices, and heavily photoshopped album cover, no one's stopping Christina Aguilera from releasing her seventh studio album Lotus. Coming out on the second week of November, Lotus will have one of the least numbers of tracks to offer compared with her other albums that usually have around 20 tracks. The upcoming album will feature Christina Aguilera's two fellow The Voice coaches. Cee Lo will help her leverage the song Make the World Move, and Just a Fool is to feature the country signer Blake Shelton. Lotus will be available for preorder over iTunes on October 30, 2012. The deluxe edition is also available for pre-order on Amazon. You can buy a copy of the album during its official release on November 13, 2012.